On Friday, January 25, 2019, George Hanabusa passed away peacefully at his home, surrounded by loving family, at the age of 87. George was born on March 8, 1931 in Yokohama City, Japan to Hikoji and Kiyo Hanabusa. He received his theology degree from Tokyo Union Theological Seminary and became an ordained pastor. 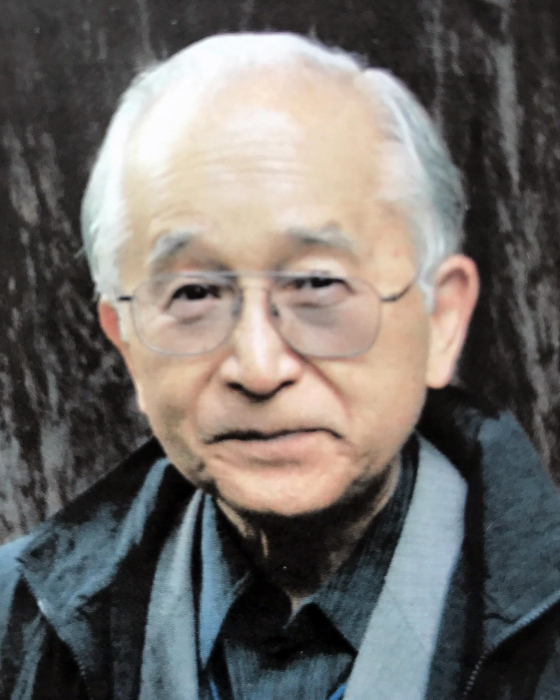 During his 53 years of ministry, he was the pastor to Uniting Church of Christ Itabashi Church in Japan, Simpson United Methodist Church in Colorado, and Japanese Church of Christ in Utah before retiring in 2010. As an avid book collector, he loved to read and has amassed an extensive collection. He was preceded in death by his father Hikoji and his mother, Kiyo. He is survived by his loving wife Mariko, his daughters and their husbands Nobuko and Makoto Brandon Iwasaki, Yoko and Jaysen Nuttall, and four grandchildren Miyu Iwasaki, Yuto Iwasaki, Ashlynn Nuttall, and Lauren Nuttall. A memorial service will be held on Saturday February 2, 2019 at Mt. Olympus Presbyterian Church on 3280 E 3900 S, Salt Lake City at 11AM. Refreshments will be served following the service.